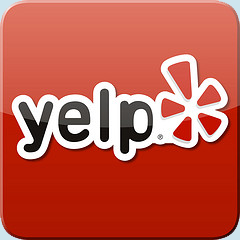 Dr. Dennis Wu, D.D.S., and his staff warmly welcome you and your family to his dental office located in Palo Alto, CA. We provide exceptional patient care in a modern and caring environment. 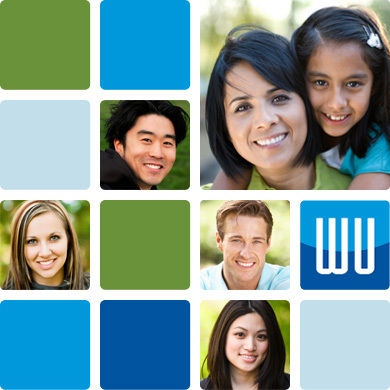 Our office offers a comprehensive list of general, restorative, and cosmetic dental services to meet the needs of your entire family. We offer a full-range of services including comprehensive oral exams and teeth cleaning, metal-free and mercury-free fillings, teeth whitening, Invisalign, and more. Our office also features digital x-rays. Copyright © 2019. 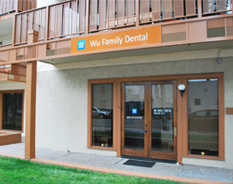 Wu Family Dental. All rights reserved.